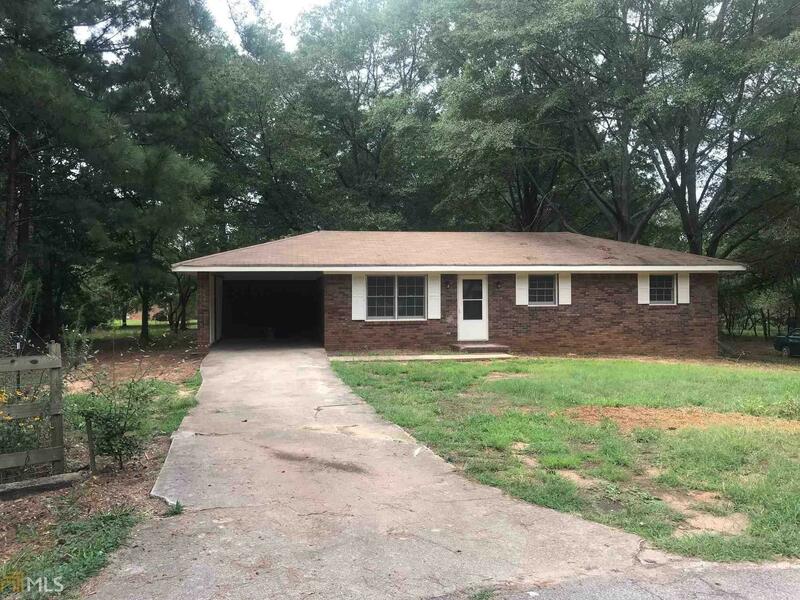 This adorable ranch is move in ready! Recently renovated all brick home with a large private cul de sac lot. Inside you will find a large open kitchen, with a full bath. Down the hall you will find three bedrooms and a large full bath. Home offers new paint, carpet, vanity and more! Outside you have large backyard with plenty of space! Come see this one today!